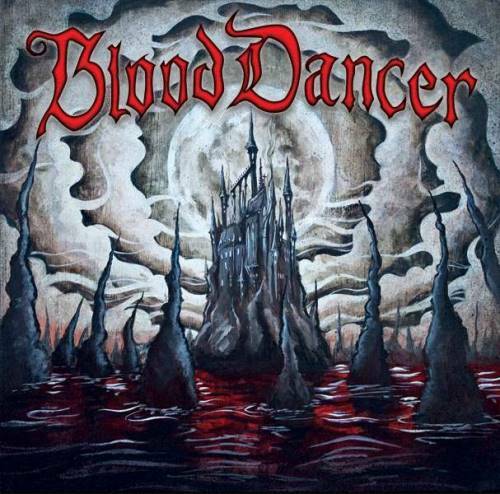 Tagged by City Beat Magazine as "metal from the heyday of metal"  BLOOD DANCER is an explosive mix of VERY Heavy Metal, with shots of Power Metal, Thrash Metal, Black Metal and Death Metal. 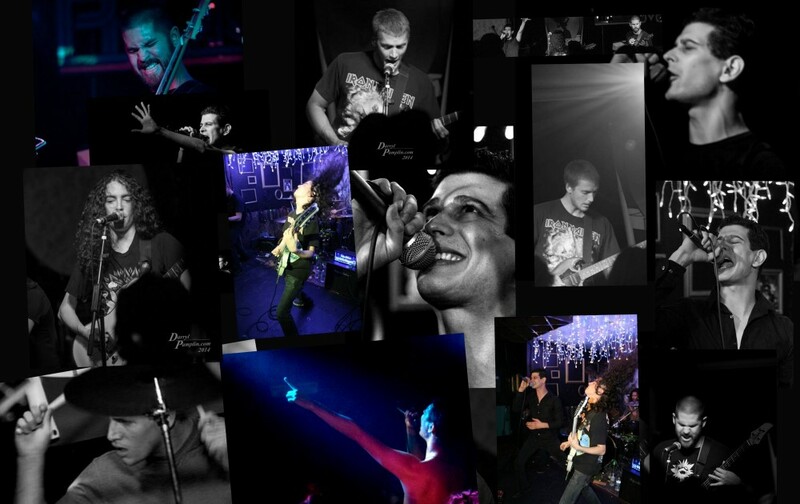 For a full dose, join BLOOD DANCER on Facebook, or at one of our shows. And don't forget to grab a CD!! "Jump on this bandwagon now, power/battle metal fans, because if there's any justice left in the world, you'll be hearing a lot more from this quintet."